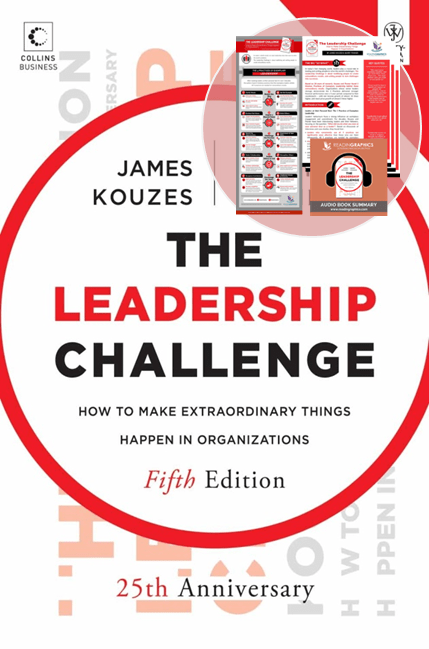 Learn the 5 Practices of Exemplary Leadershipto unite and mobilize people, turn challenges into successes and create extraordinary results. See more details below. 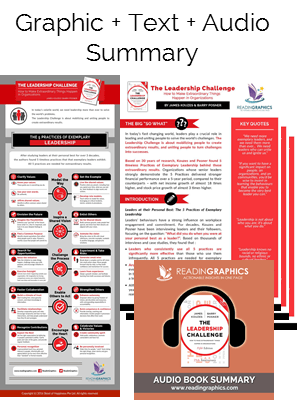 Download The Leadership Challenge in pdf infographic, text and audio formats, or preview the book summary via our blog. 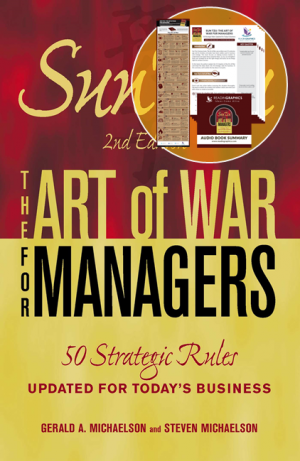 Learn how to deliver strong financial performance and success through Exemplary Leadership! 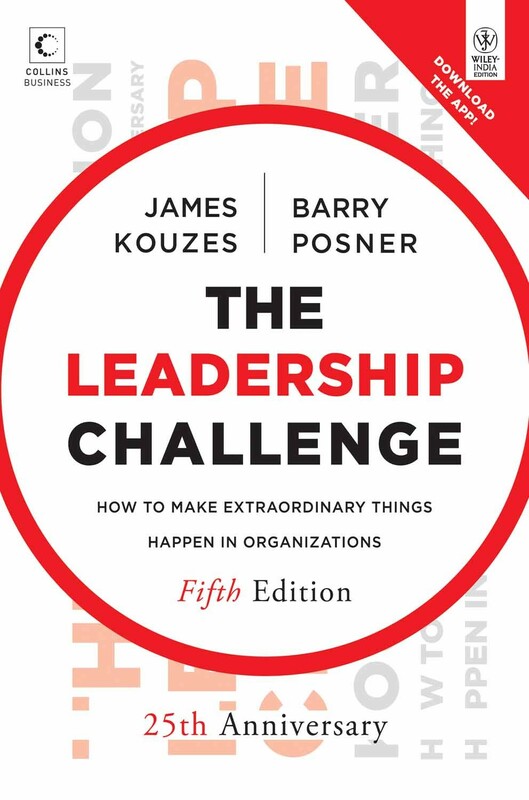 Based on 30 years of researching leaders at their personal best, Kouzes and Posner found 5 Practices of Exemplary Leadership. These practices are crucial for uniting and mobilizing people to turn challenges into successes and create extraordinary results. 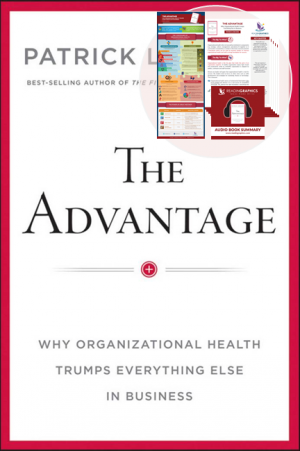 To create truly outstanding results for your organization. • Anyone interested in improving your leadership/influence, build an outstanding organization, and/or to make a positive difference. • How do I inspire a shared vision and rally people behind a common goal? 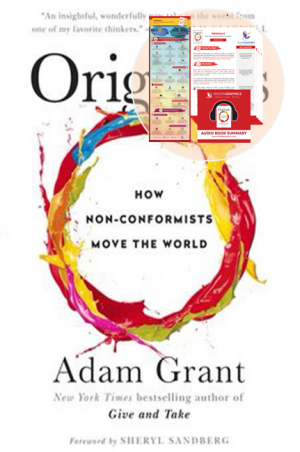 • How can we achieve extraordinary results as an organization? 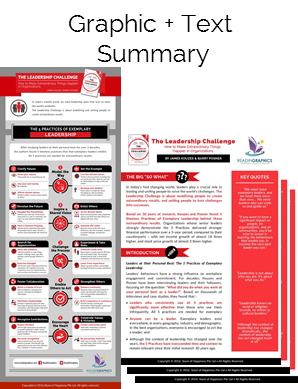 • What do outstanding leaders do that others don’t? 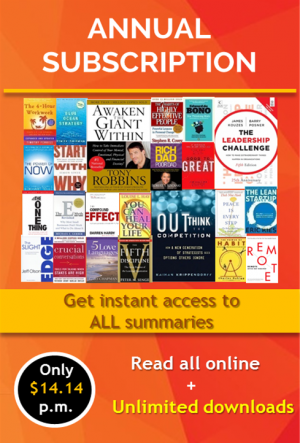 • How can I find my inner voice and lead effectively by example? 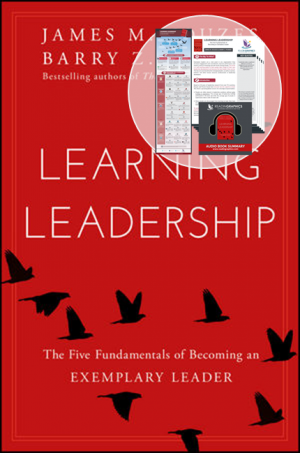 • How can I empower my people, build competence and foster collaboration? 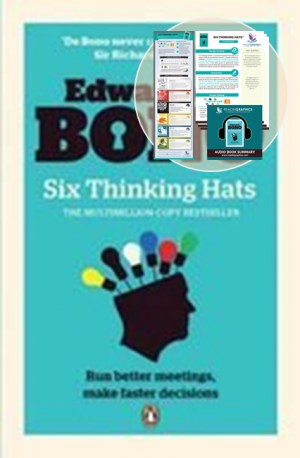 • How can I encourage risk-taking, innovation and initiative?